Description CARFAX 1-Owner! -Backup Camera Great family vehicle, with third Row Seating -Bluetooth -Satellite Radio -Aux. 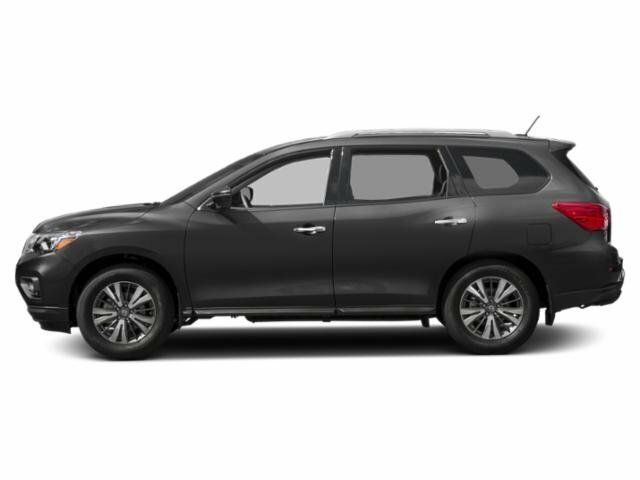 Audio Input 4-Wheel Drive -Auto Climate Control -Fog Lights -Security System -Parking Sensors -Garage Door Opener -Power Locks -Keyless Entry -Power Windows -Steering Wheel Controls -Cruise Control -Leather Steering Wheel -Tire Pressure Monitors -Traction Control This 2019 Nissan Pathfinder SV, has a great Brilliant Silver Metallic exterior, and a clean Charcoal interior!